Position: swishing tail. 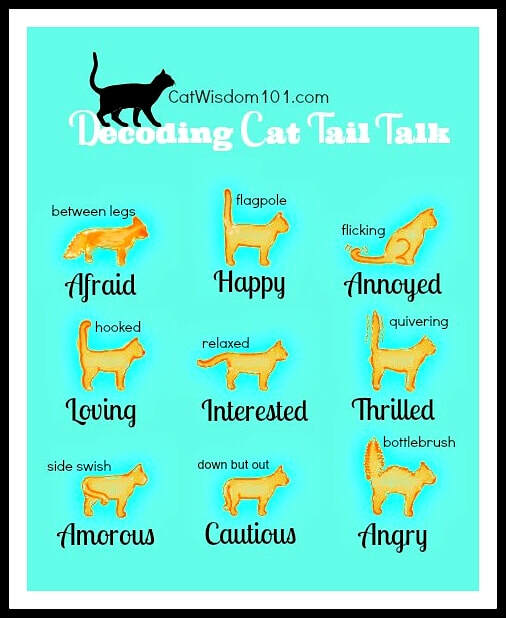 A tail that sways slowly from side to side usually means your cat is focused on an object. 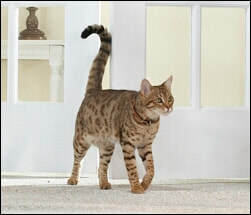 You might see this tail position right before your cat pounces on a toy.